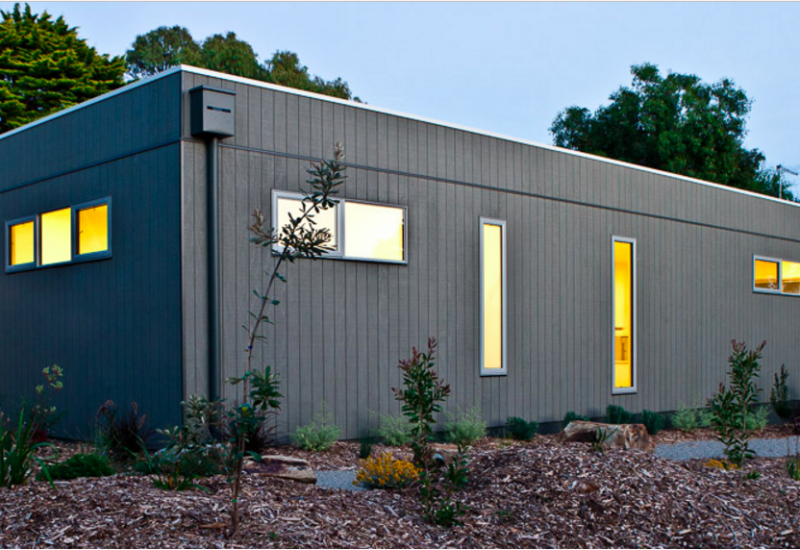 This is one of our smallest homes, proving good things come in small packages! 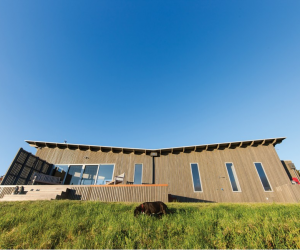 This one-bedroom home boasts a natural evaporative cooling system: a feature water garden that creates cooling breezes to flow through low-slung windows into the living spaces. This home makes the most of northern light, bringing warmth into the living areas when you need it. Window placement encourages cooling breezes through the home in summer while double glazing reduces heat gain and loss through all seasons. 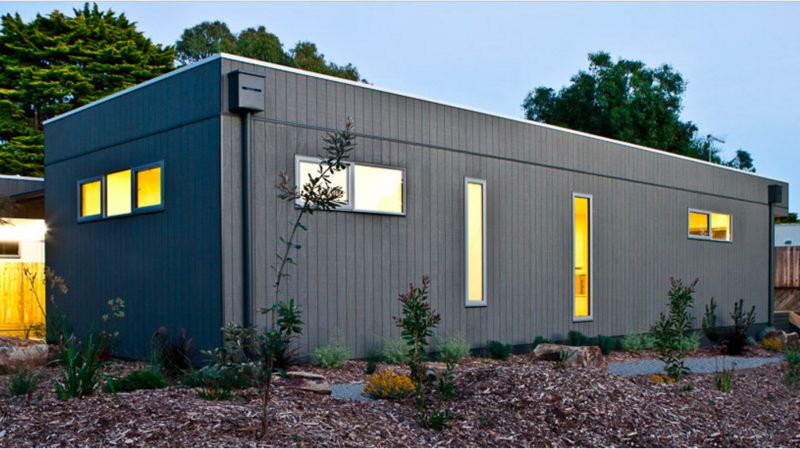 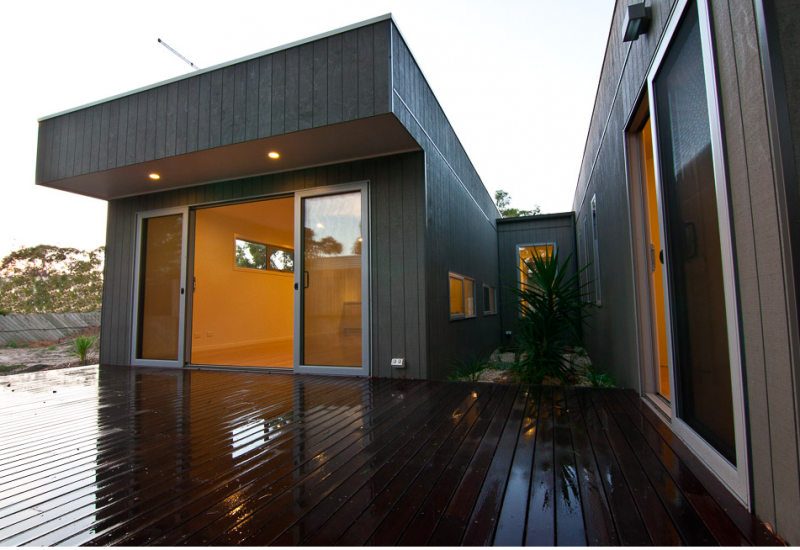 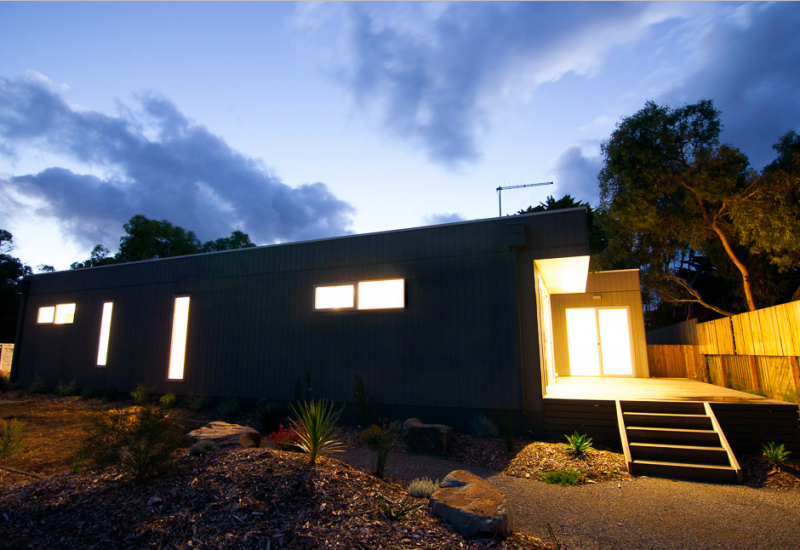 Modhouse is water efficient: rainwater tanks provide enough water for the entire home and garden. 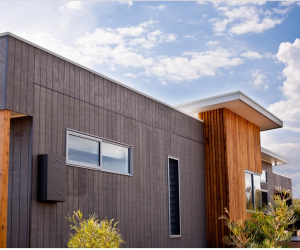 A 5kW solar panel system provides much of the home’s energy needs and powers the hot water through an electric-boost solar hot water system.